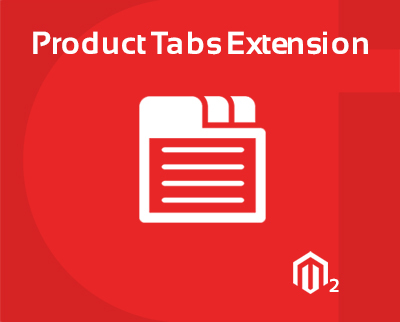 Product Tabs magento 2 Extension is helping to display various product information and data in product page to increase your store usability. There are three tabs by default comes in magento2 theme, and these are details, more information and reviews. Great Extension. Easy to use and very helpful and fulfil my requirement. Very helpful extension to add tabs in product page, no need to customize it. Good work. One of the best extension., no need any developer to add tabs in my page. I can add tabs my self as per following documentation. Excellent work. I got issue to installing this extension, and product tabs are not displayed in frontend side. I contacted support team and they find such a great solution. Actually i can not set extension template from theme admin so i can’t see result. But now everything work perfectly. Thank you so much cynoinfotech team for support in min time. Very useful extension to customize the content on the product page. Support is really fantastic, recommended to use this extension. Really very good extension, i want to do some customization on this extension and contact to team. They support me and customize it as per my requirement. Quick reply and support. Thank you team.